Do You Feel Beaten Down By Living In Survival Mode? I am glad about this guest post by Ryan Biddulph. He is writing about a mode many people are into and it is often not a conscious choice. Read below what he writes about the survival mode. Do You Feel Like a Survival Mode Zombie? I felt like I was overwhelmed by zombies during a recent commute from NYC to New Jersey. I took an afternoon bus from the Port Authority to Jersey. Meaning most folks on the bus were the commuting crowd. No words were said. Sullen faces. Rushing to make the bus on time. Then sleeping for a few minutes before disembarking at their stop. Because virtually all folks on the bus were in Survival Mode. I see Survival Mode as doing what you don’t want to do in order to put food on your table and a roof over your head. You are literally devoting your life to cover the survival necessities: food and shelter. Kelli and I spent 6 weeks in Survival Mode when we lived in the remote Costa Rican jungle. We needed to do so. The nearest human being lived 3 hours away. We would harvest our food from the jungle throughout the week. On Fridays, we hiked 3 hours into town to buy provisions for the following week. If we did not harvest food or hike 3 hours into town to buy some carbs for weeks at a time we would starve to death. I performed rudimentary maintenance on our hut, fixing leaks and ensuring that the hose carrying our jungle water source was functioning properly. Again, for survival purposes. If the water was not clean or flowing we would either get terribly sick or likely die from dehydration. Why were the folks on this bus living in Survival Mode, amid countless opportunities for growth, fun, and fulfillment? Why were they spending their entire lives, likely for years, doing what they do not want to do just to put food on the table and a roof over their heads? When I chose to be a professional blogger I left a chunk of my Survival Mode programming behind, but this felt horrifying. I felt terrified to leave behind what I thought to be a steady paycheck. I felt scared to move into the unknown, where the paycheck put food on my table and a roof over my head. Then I realized that *I* put food on my table and a roof over my head, by helping folks. By rendering useful service. Paychecks can’t do anything. Nor can jobs. Because paychecks and jobs are inanimate objects or inanimate concepts. 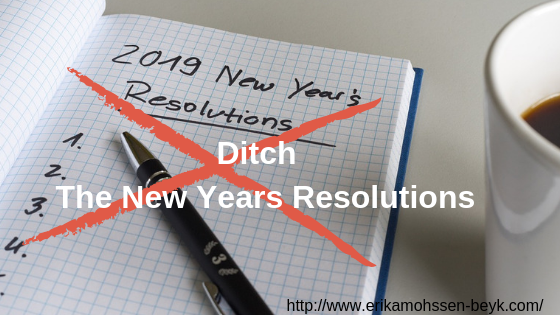 If you feel like a Survival Mode Zombie, start doing what you want to do, not what you need to do or have to do or don’t want to do. At least a few times daily, for starters. List your passions. What do you have fun doing? Build a list. Brainstorm how you could create a business rendering useful service through your passion. Think of how you can find a job that you feel passionate about. What job would you work even if you didn’t receive a paycheck? What job would you genuinely want to work? By dwelling on these ideas, the wheels begin to turn, slowly beginning the process of moving you out of Survival Mode so you can live life by design. Go from zombie to living life with zest. 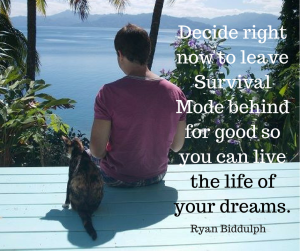 Decide right now to leave Survival Mode behind for good so you can live the life of your dreams. 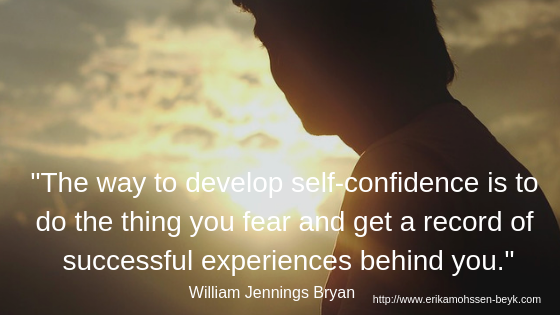 Read also > Fear – Did you Know You Can Schedule Your Fear? 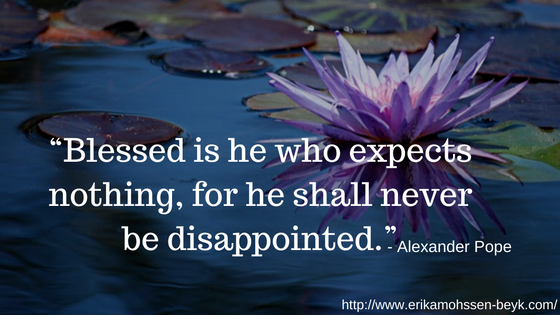 Why Is The Law Of Attraction Incomplete? What is being left out? Hi, my name is Erika Mohssen-Beyk. I am German, Iranian and now Canadian a Citizen of the World, :) I owned an off grid an organic farm which I just sold to the next generation of mindful farmers. I love the nature and I am interested in health, fitness and natural healing. I love to travel and I am a Certified Dream Builder Coach. Erika thanks for the opportunity! Thank you for your work and insights. Yes, it’s fear that put the people in survival mode. In my opinion living in survival mode is a complete wastage of this precious life. Overcome your fears, follow your passion then you will be able to see the beauty of life. Live your dream.”Dreams do come true”. you are right it is a waste of our precious life. and get out of the survival mode. something that would give us a roof and food on our table. We had to kill our own interest, just to satisfy others. just a step forward diving into our fear and rest would be history. It is our life and we create it. If we are aware that we are in survival mode, there are ways to get out. I am glad you are feeling motivated by Ryan’s article. Ryan is an excellent writer, and he knows what he has to write. I am a regular reader of his blog and glad to see his blog post here. And post on survival is much-needed one for all. You are right, Ryan is doing a great job writing and he has a subject which is needed for many to think about. Feels good to read this post. I am big fan of ryan and always read his post. He is an excellent writer always come up with an effective post. I have read this whole post and learned manythings. I will share this post to my friends. you are right, Ryan is an excellent writer and he has a good subject here. Many people are in survival mode and would need to take action and make a leap. Thanks brother 🙂 Great to see you here. We are seeing a lot of people daily in the survival mode, I think the reason behind that is their comfort zone. People have fears of breaking the rules the made themselves. Once they are able to break the barriers then, things change. you are right comfort zone and paradigms hold back. 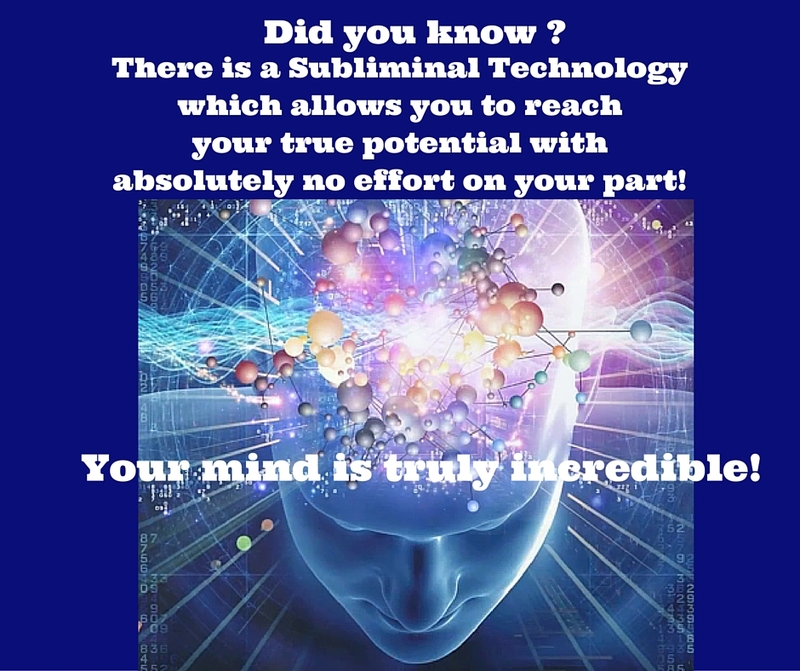 Some are not even aware that there is a way out if they take action. Keep breaking dem rules Andrew! From My Point of View, We all people are trying to overcome our own Fear (False Evidence Appearing Real) which is deep rooted in our mind and heart in this life time. Unfortunately, not many are aware that they have the power to change it. Here here Ketan. Agreed buddy. I adore a zesty life. 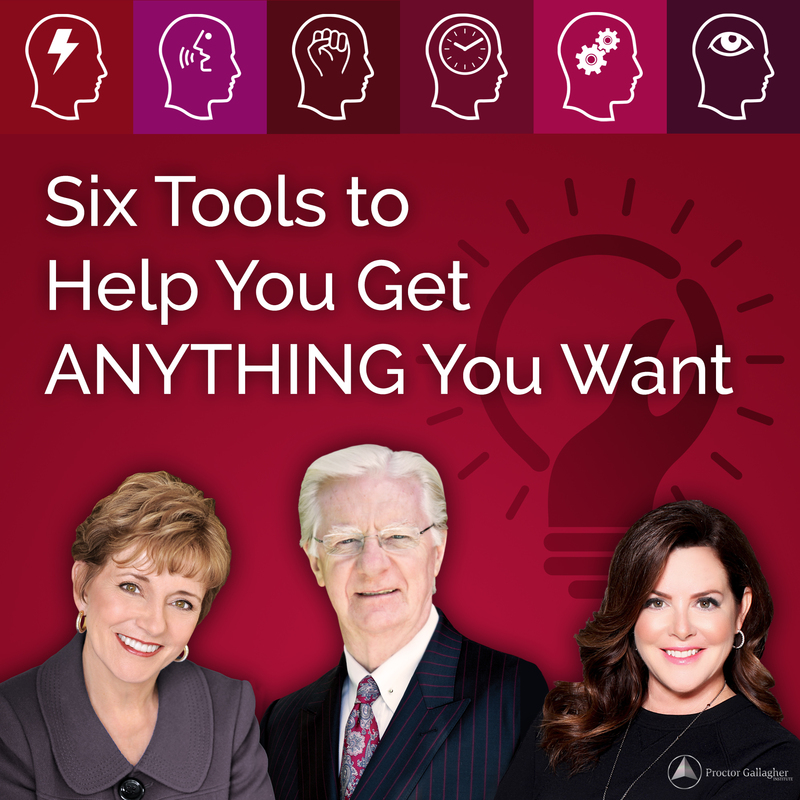 The limitations that limiting beliefs and other people put on you should be broken down. The magic is covered in zest! Yes, life should be zesty and we should realize the infinite possibilities. Big fan of Ryan’s and thought this post insightful and inspirational. While survival mode is our oldest trait, we humans do have so many more choices these days – depending on our circumstances and location. So let’s continue dreaming, planning and doing! He is inspiring. 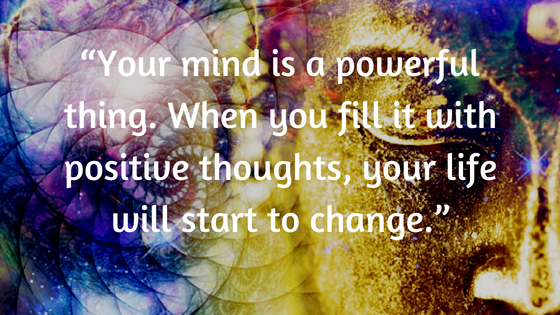 You are right there are so many possibilities and it is good to think and change things. Better to keep dreaming and acting to move forward. Ryan seems to be making the rounds right now, and that’s good for all of us. Fear is a constant in life because it affects pretty much everything we do and, sadly, for a variety of reasons way too many people are living in survival mode these days. Inspiring message and advice, thanks to you Erika and of course Ryan! I am glad he did because I did not get to write for a while. He did a good post on a subject which is indeed actual. Let’s all inspire people to get out of this. Hey Erika! So nice to see Ryan here and I have to admit!! I Just Loved this topic! Living in survivor mode will definitely hold you back from reaching your goals! Just saying.. Great share My Friends. Nice to see you here again. You are right, Ryan did write a thought provoking post. Survival mode does hold back, good, for whoever is in it to get away from it. Better to have a dream and a goal. sorry to hear you are in survival mode. But being aware of this is already a good step. Even if you write down what makes you struggle will help. I saw your amazing blog and liked and shared it. If you need somebody to talk, let me know. 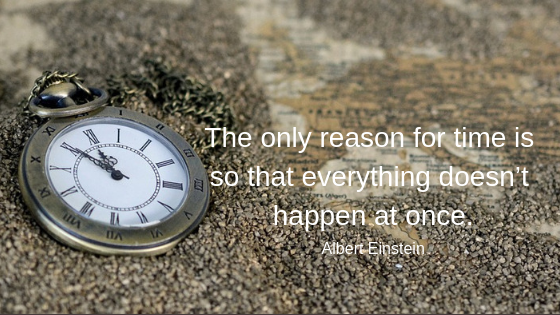 Thanks for an article that really struck a chord with me – because survival mode (in the bad sense) is what I seem to be doing most of my time! Just running to catch up. Even “nice” things lose their shine because there’s always some other demand on my time. Perhaps one day….. but I find it very hard to let people down. sorry to hear this, it seems Ryan really did strike cords here. are not in a good state it affects your surrounding as well. It is getting a stressful circle. Take sometimes a deep breath and calm down. Sometimes we need to say no to this demands. Again lol. Great to see you here on Erika’s place. Gosh I have no room for fear in my life. When it does come I kick it in the you know what. Fear stops us from expressing our creative and vibrant side. I do believe that if one watches the news they are bombarded with fear mongols and it can knock one for a loop. We cannot let anything beat us down. Ryan everywhere, he is doing great. Best is to ignore and stay with what we really love to do. Hello Ryan, you are a real blog star it’s good to see you in erika’s place and in this post i specially love the “Survival Mode” section a lot. As i said ryan whatever you post it will be a very engaging one. I am glad you liked the post and thanks for your visit. A very inspirational post! I totally agree that living in survivor mode holds us back. good to be aware of the survival mode and get out of it. Huge step. I don’t see myself walking away like that, good for you that you are able to do that. Costa Rica is beautiful, inspiring place to write. Not everybody dares to do this. If out of the survival mode ,I think there are many inspiring laces to write as Ryan showed us. Yes, you know it and did write about as well, doing what we love is living life fully. I am glad you are encouraged and inspired by Ryan’s post. Well I’m a regular reader at Ryan’s blog and he is sharing great content their! Sometimes I feel beaten so in that case I take a break and read some books or take a long walk. Now i’m very happy I stumbled across this during my hunt for something regarding this. Jeetu, You are right Ryan shares awesome content. You are doing very good by taking long walks or reading books. I love to take walks as well, it makes more centered. I respect Ryan for three things; He is a professional blogger, an awesome writer and a great traveler. He has demonstrated all these three factors in this post. Thanks for sharing Ryan. Much appreciated. You are right, Ryan is a great example for many bloggers. He did indeed demonstrate what he is writing about. be good if they make effort and change it. Ryan really did write a timely post. but do not dare to leave this behind. Good, you found your passion. mostly people are in survival mode.i really appreciate your work one of the great articles Thanks for the sharing! 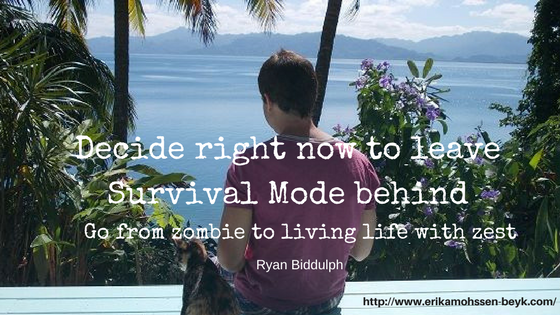 Ryan did write a great post and makes people aware that they can get out of survival mode. This is an inspiring masterpiece crafted with detailed step by step guidelines on leaving behind the average life and moving forward. Im not surprised with the quality of the post because it is from Ryan..Ryan is a pen genius!! You are right, Ryan is a very good writer. I am glad you found it inspiring. Thanks for sharing this information. This is really awesome post for me.